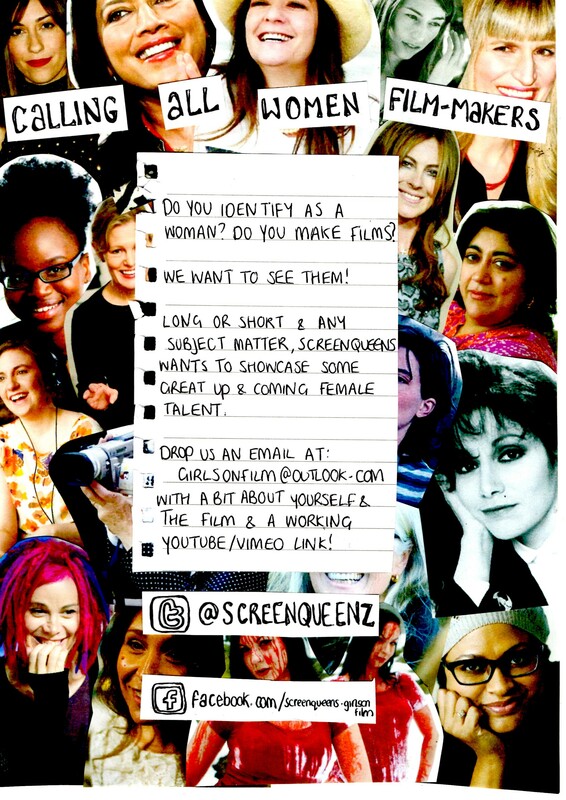 CALLING ALL WOMEN FILM-MAKERS- We want to see your films! One of the entire points I started this blog was to show off female talent, to create a platform for women’s voices to be heard (on however small a scale, publicity is publicity, right?) This doesn’t necessarily mean you have to be making films as a profession, or submitting them to festivals, you can submit something you made for a school project, or just lil experimental stuff you’ve shot by yourself or with friends. All we need is a bit of writing about yourself and the film, and a working YouTube/Vimeo link. If you’re a more experienced film-maker with at least few shorts under your belt then there is definitely possibility for us to want to converse with you further about your process, ideas and how you feel as a woman in the industry, so please feel free to mention that if you decide to submit. This isn’t a one-time thing, we hope we can start and continue to show women’s work and build a growing platform for future film-makers.